The two new products marry the Hostess classics with two American taste favorites. Hostess is rolling out a new round of pastry products, and they may just be the sweetest additions yet. 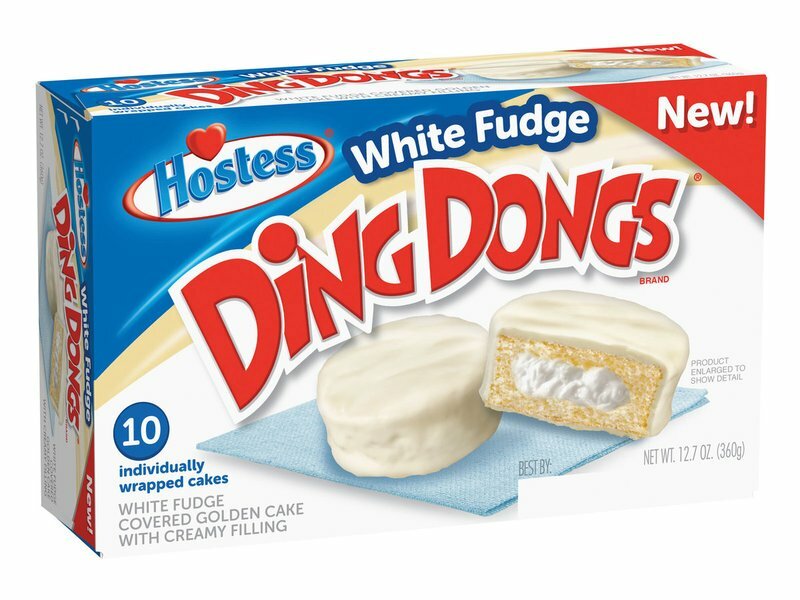 Beginning today, White Fudge Ding Dongs and Peanut Butter Ho Hos will join the ranks of Hostess classics like Twinkies, Zingers, and Sno Balls on grocery store and gas station selves across the country.